ALH Group venues across Victoria took part in the annual 24 hour Very Special Kids Treadmill Challenge to raise a whopping $180,475 for children in 24 hour care. From November 2017 - April 2018, the ALH Group Victorian team band together raising funds for the VSK tally with raffles, special events and donating $2 from featured food products sold. After covering over 7,200 kilometers over the 24 hours from 9am Fri 25 May to 9am Fri 26 May, the VSK Treadmill Challenge was able to raise over $928,000. 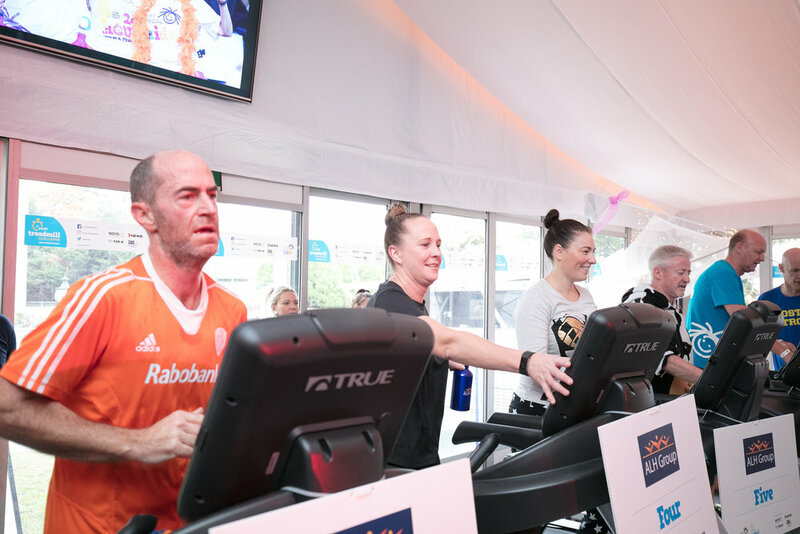 Over 1,000 participants including AFL players, politicians, TV personalities and people that have been touched by Very Special Kids, joined forces to keep the treadmills going and raise as much money as possible. Very Special Kids cares for children with life-threatening conditions by providing a children’s hospice and professional family support services.